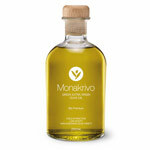 The Observatory of Prices and Markets of the Commission of Agriculture considers that the average cost to produce one kilogram of olive oil in the dry land olive grove not mecanizable, that represents more than 70 % of the cultivation in Andalusia and in Cordova, amounts to 2,47 euros. This value, which has been fixed by the Meeting of Andalusia after a survey realized to the sector in the campaign 2010/2011, leaves the price in three of the last four campaigns below the threshold of the profitability with clarity. Except in the current harvest, in which this value has excelled itself for the low production that has registered, the production costs have been over the quotation that the olive ones have obtained on the markets. Of the economic(economical) results had not been for the important helps of the Common Agricultural policy (PAC) they had been ruinous in the last agricultural exercises. 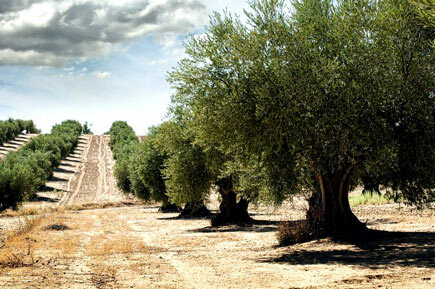 In its study, the Commission of Agriculture distinguishes between three types of olive groves to fix the production costs: dry land olive grove not mecanizable, whose(which) investment to obtain one kilo of oil is located in 2,47 euros; dry land olive grove mecanizable, that goes down in costs to 1,93 euros; and of extensive irrigation, which needs an investment for 1,59 euros. In its report, the Board indicates that the main expense in the olive grove of rainfed machineable is labor, which corresponds to the practice of pruning of the olive grove. To get a kilo of oil will require 1.31 euros, which represents 53% of all expenditures. Minors are the chapters on fertilization (0.33 euros), soil management (0.29 ), phytosanitary treatments (0.25 ) and collection and transport (0.27 ). The direct costs amount to 2.44 euros, to what we need to add 0.03 euros in taxes and general expenses. In this latter concept will include repairs to roads or gullies.